Look, babies are weird. They are each unique in their own little way. Some like to grab at the spoon. Some like to smack it away. Some just let the food slowly drop out of their mouths. 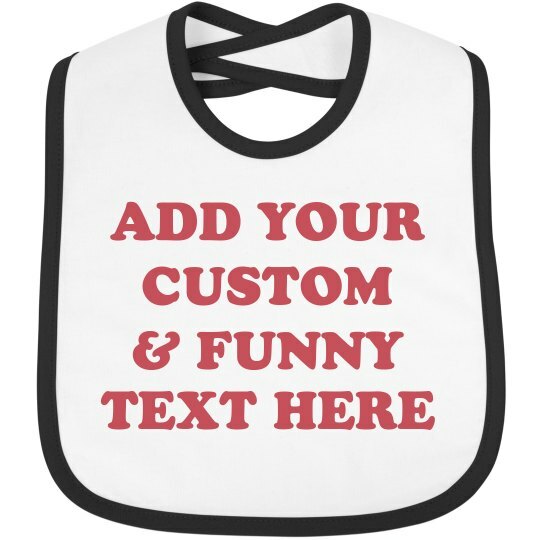 It's time we celebrate each baby with their own personalized bib. How many inside jokes have you developed about your weird baby? Add it to a bib!